Please contact us today to discuss the artwork you are looking for. Starting in 2012, Theniceniche.com has helped to promote hundreds of artists while connecting with thousands of other art professionals, designers, small unique businesses, artisans and craft makers. This ongoing network has created an enormous trove of creative talent to reference and select from. And, while The Niche Gallery (launched in 2016) proudly represents the work of a few amazing artists, Niche Services is not limited to the work currently in the gallery. Conveniently located in New York and New England, The Nice Niche LLC works with Artists, Private Buyers & Collectors, Interior Designers and Design Professionals around the world. 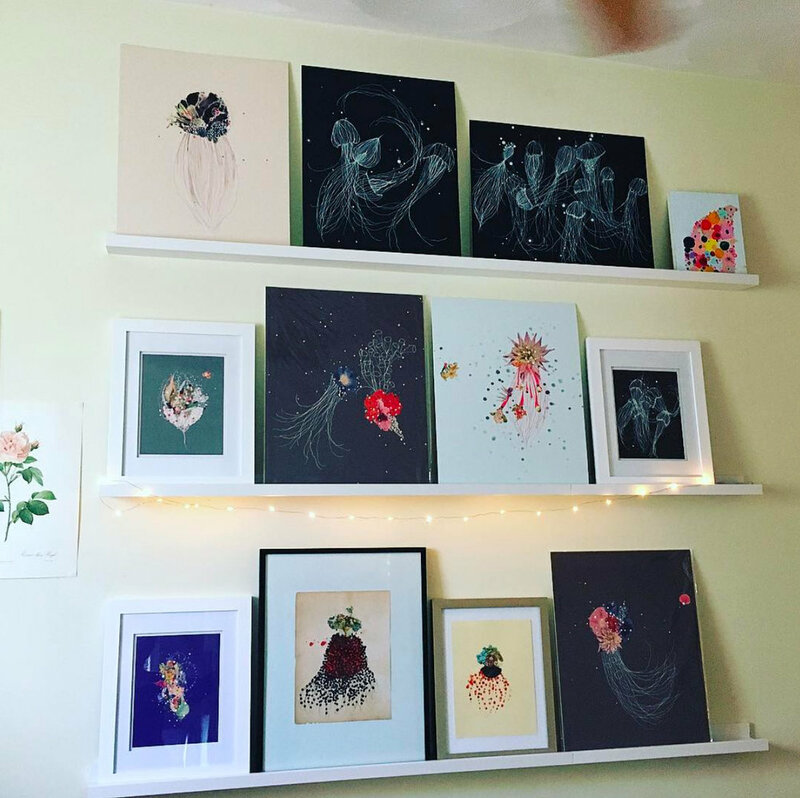 Motivated by a passion towards the creative community, The Nice Niche, LLC was created to provide a visual aide for Artists and Small Businesses. The intention of The Niche Gallery is to further the availability of select Artists, making original works available on a global scale without having to physically go to a gallery.